Ranveer's Gully Boy is all set to hit the screens on February 14. 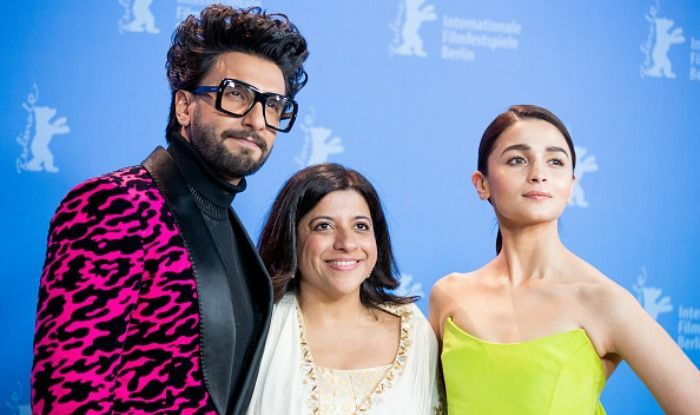 Actors Ranveer Singh and Alia Bhatt’s upcoming film Gully Boy screened at the Berlin International Film Festival. Both the stars along with their director Zoya Akhtar walked the red carpet and were all smiles. Interestingly, the movie ran to the packed house and fans present there couldn’t stop cheering for the stars. 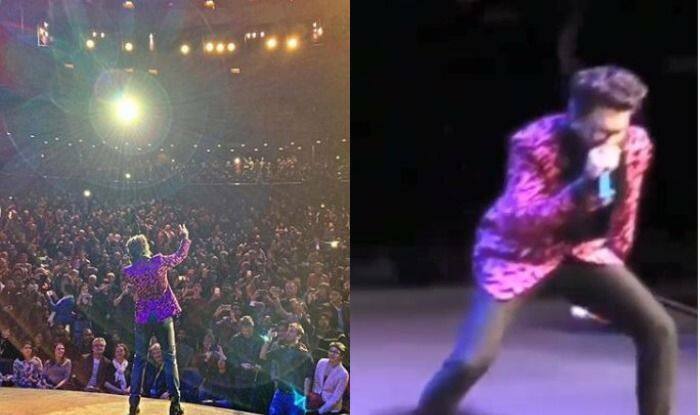 As we all know, Ranveer is the powerhouse of energy, he once again did something that won everybody’s heart. The actor rapped to Apna Time Aayega and entertained the audience. The video is doing the rounds on social media and it will surely leave you excited for the movie. The handsome hunk is known for his unconventional sartorial picks. This time, he wore a magenta animal print suit. Ranveer completed his look with quirky glasses. Alia looked beautiful in an off-shoulder neon gown with a long trail. She tied her hair into a neat bun. Zoya wore a white saree for the event. The film is inspired by the lives of Mumbai-based rappers Divine and Naezy. Ranveer plays the role of a rapper and Alia will be seen as his love interest. The trailer received positive response from the audience. This is for the first time Alia and Ranveer will be seen together on a silver screen. Gully Boy is all set to release on February 14. On a related note, Ranveer has started prepping for ‘83 in which he will be seen playing the role of Kapil Dev. Alia will next be seen in Kalank with Varun Dhawan, Sanjay Dutt, Madhuri Dixit, Sonakshi Sinha and Aditya Roy Kapur.